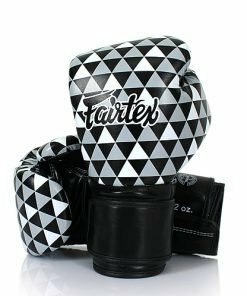 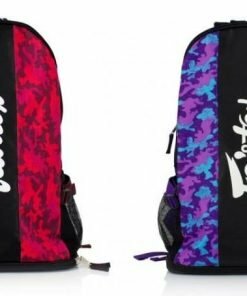 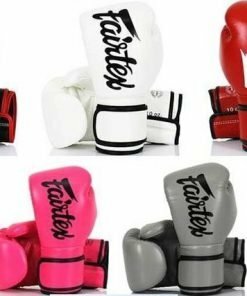 The Fairtex Street Art Boxing Gloves are a new color design for Fairtex’s BGV14 Art Collection. 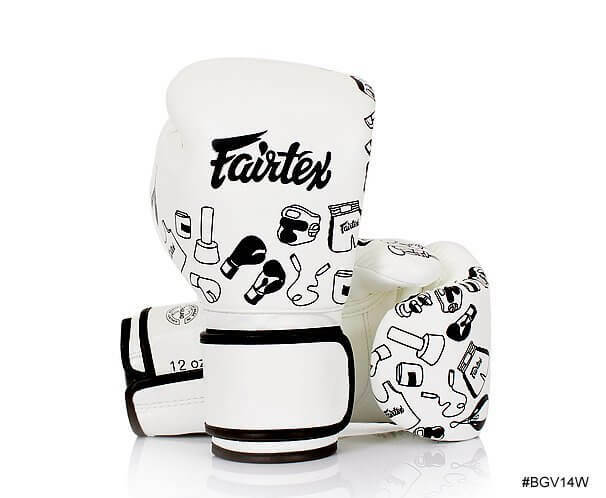 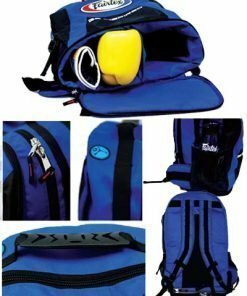 There are graffiti style images of Thai boxing equipment printed on the white gloves. 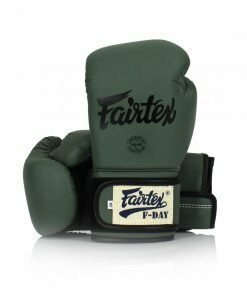 The BGV14W model gloves use an odorless, microfiber fabric to provide a long-lasting durability similar to leather. 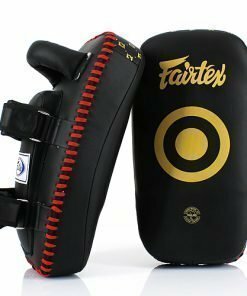 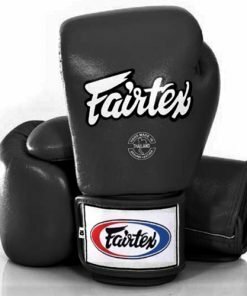 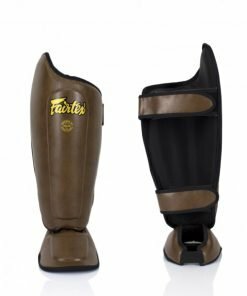 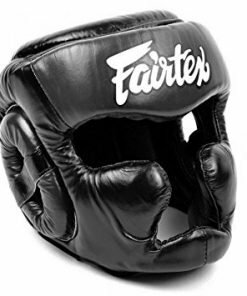 The Fairtex Street Art Boxing Gloves come in a variety of sizes, currently available in 10oz, 12oz, 14oz, or 16oz.